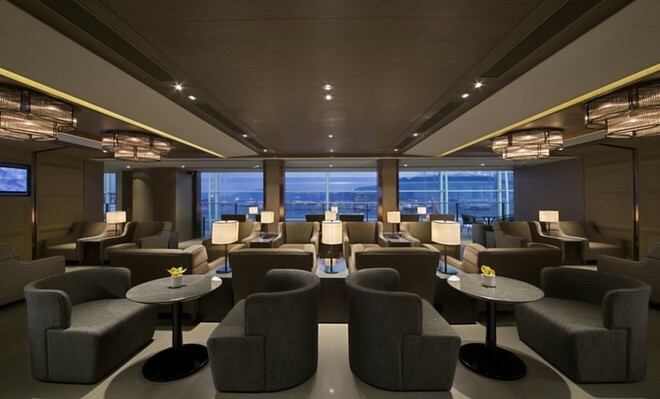 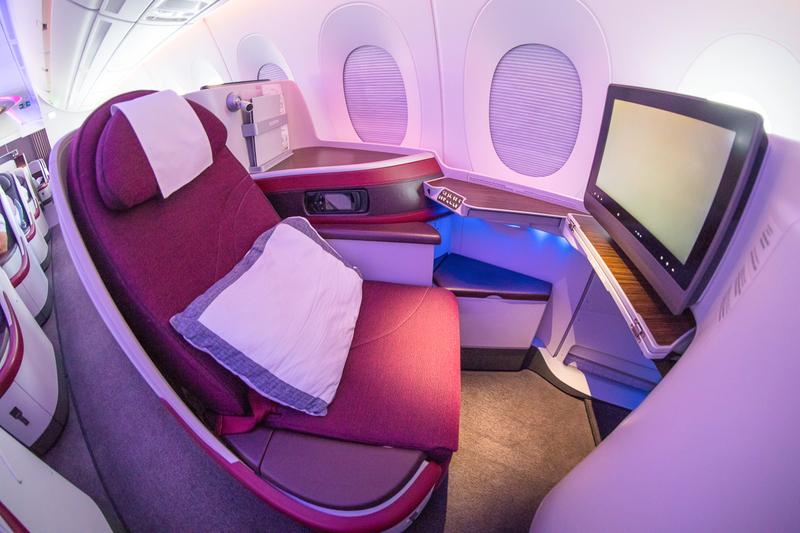 Qatar Airways is a oneworld alliance member, meaning you can redeem Qantas Points or Asia Miles as the key points currencies to consider. 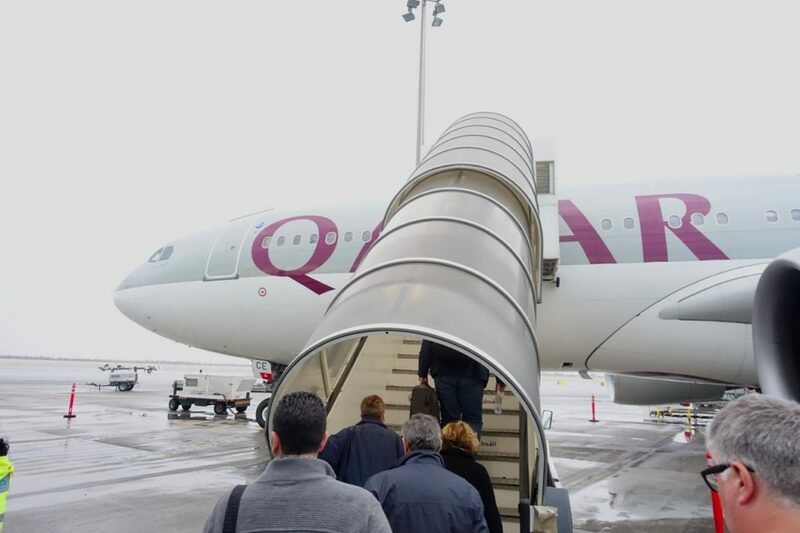 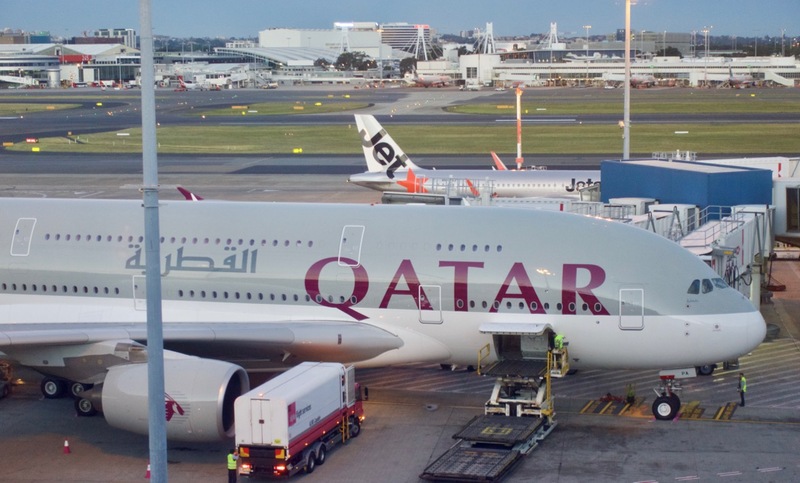 The points required will depend on the routing you take, but to take the example of Doha to Venice or Milan, this would cost 53,000 Qantas Points plus taxes. 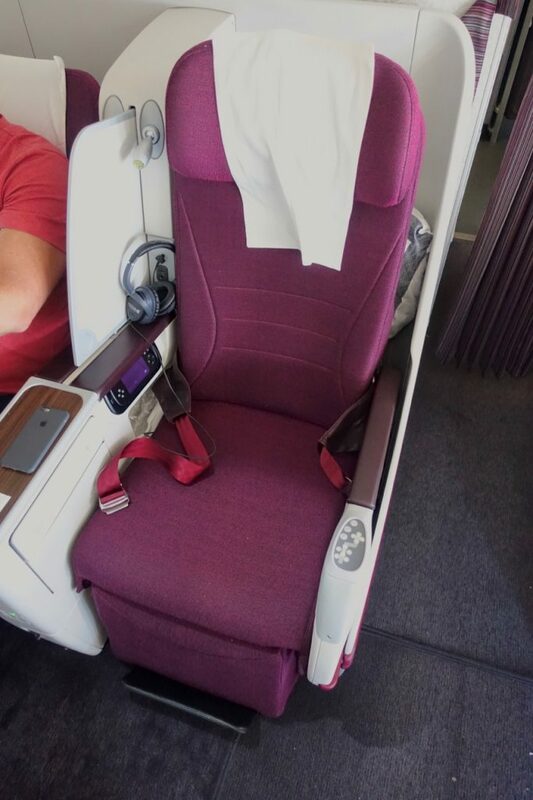 For Business Class from Auckland to Doha and connecting onward to Venice or Milan, you’d be looking at 139,000 Qantas Points plus taxes. 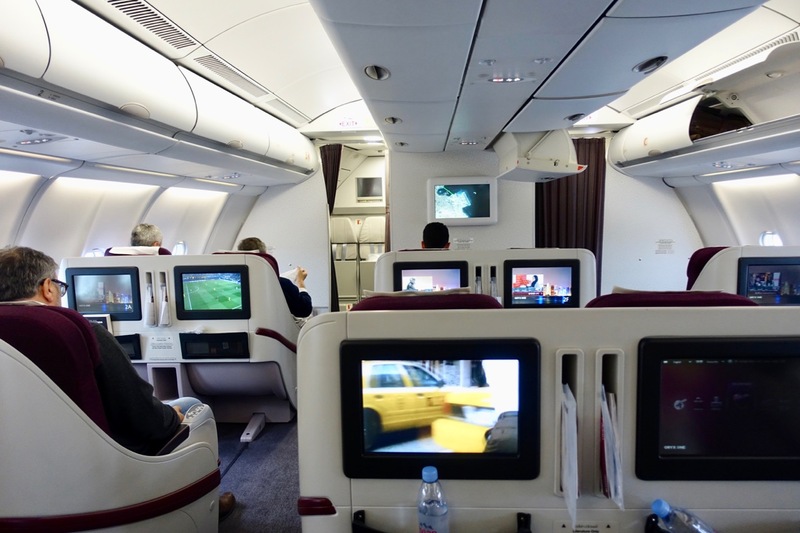 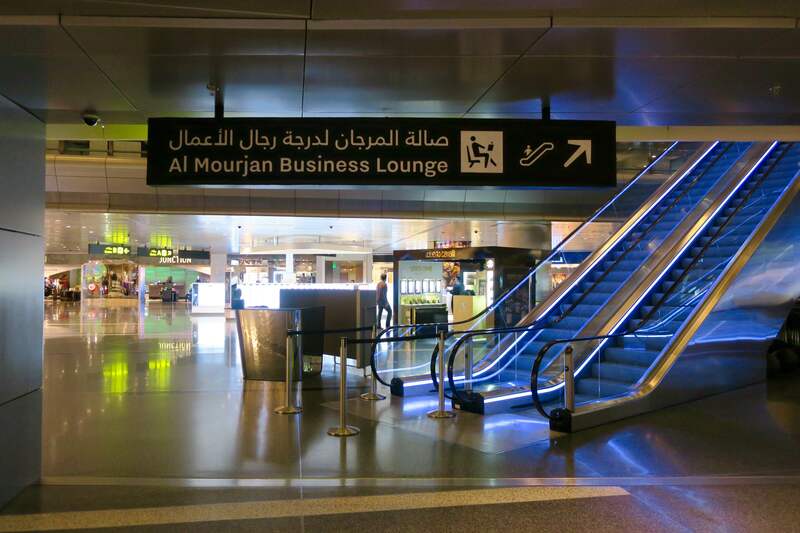 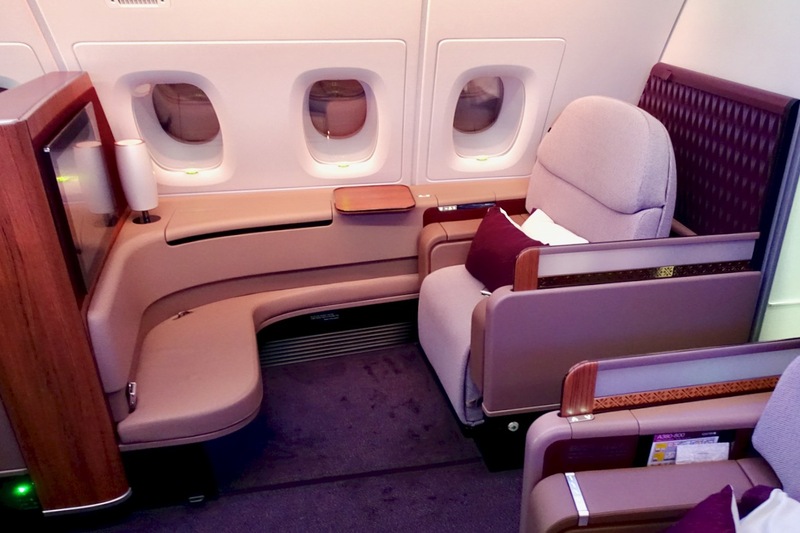 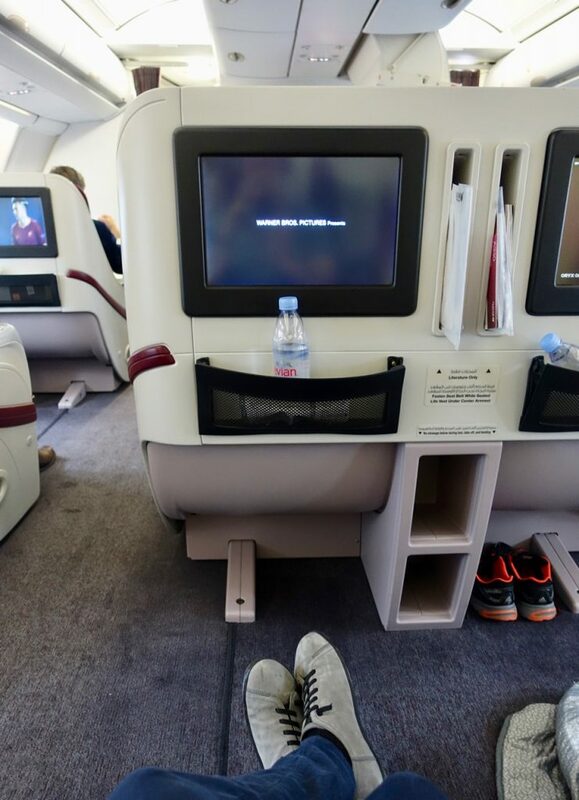 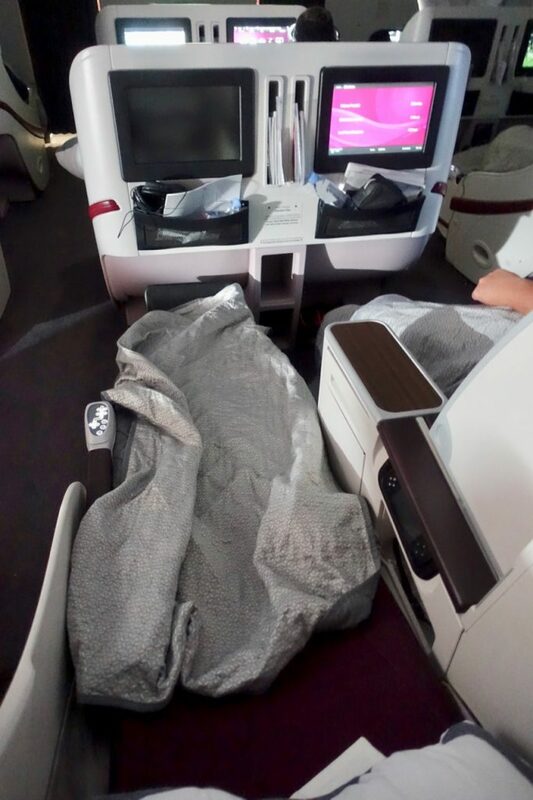 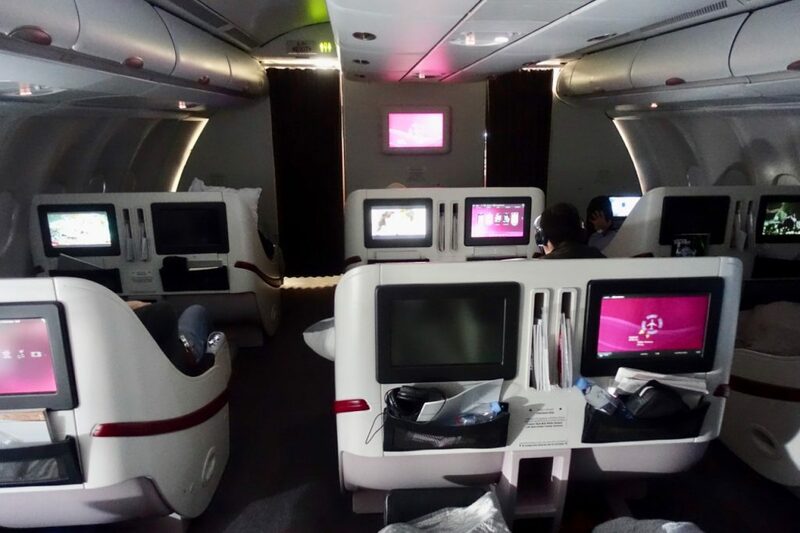 Matt has also flown with Qatar on their Boeing 777 in Business Class, which is commonly found on routes not operated by their more modern A380 or 787 fleet – which includes Auckland. 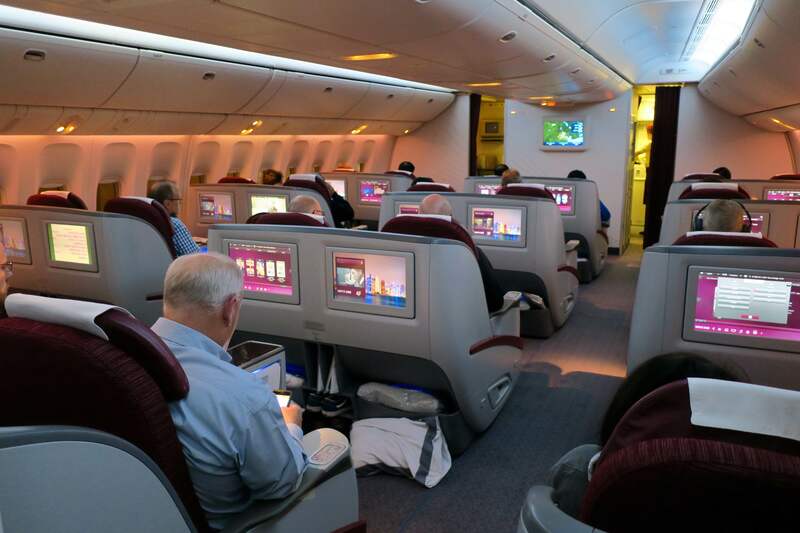 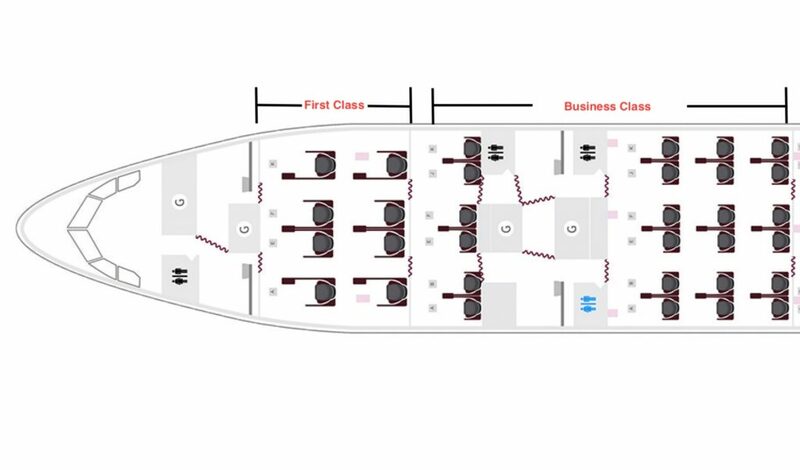 Finally, here’s Greg’s take on the Airbus A350 Business Class, which will likely slowly replace the A330 fleet over time.